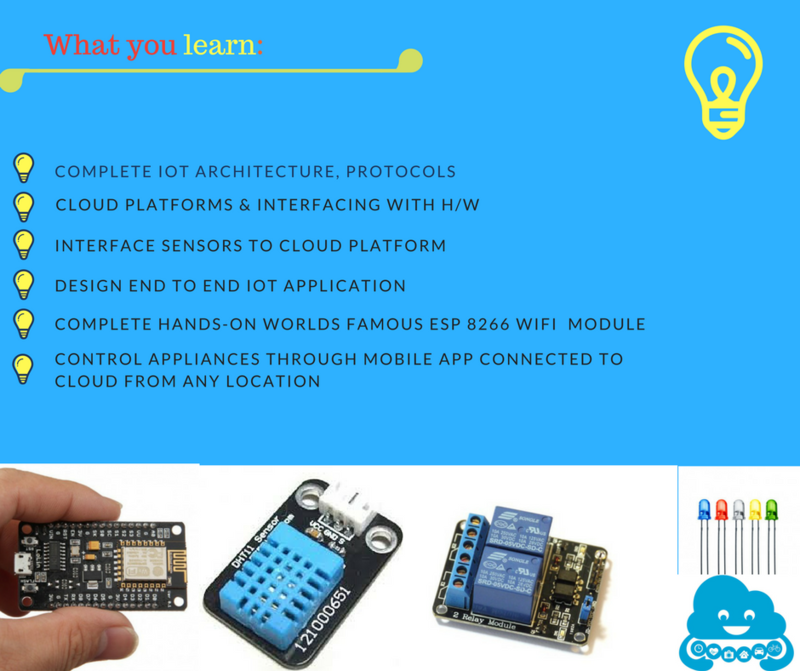 This workshop is mainly aimed to create awareness on IOT by giving Hands-on experience of building an IOT application. 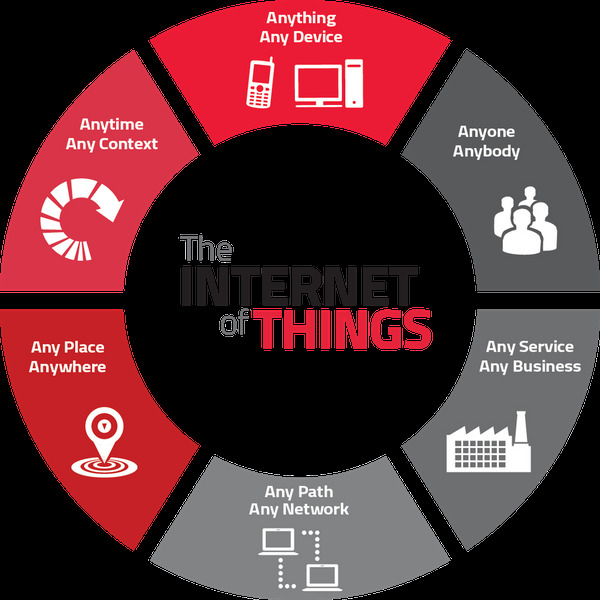 Anyone who want to explore IOT. · Accessing the DHT data over WIFI on Webpage and mobile (local Wi-Fi). · Remotely controlling LEDs through Android app (local Wi-Fi). · What really happens on Cloud? 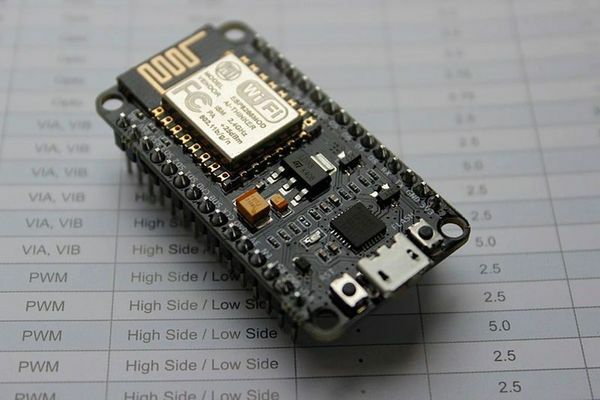 · Remote controlling of appliances over cloud. ü Fee: 2000/- per head. Please bring you laptops .